As a Business faculty, we value the academic study of business. We understand that business activity is dependent on the wider national and global economies. Therefore, the study of economics (one of our senior subjects) has a global context while focussing on the key principles of business. In Business Management, we combine practical examples, initiatives and theory to explore the ingredients of successful business thinking. Within our School of Business, we are proud of developing an enterprise focus in each of the courses. By this we mean that we are teaching about the world of business from the perspective of practical examples and experience. We want the girls to understand the complexity, challenges and opportunities of the business environment. We equally want them to feel they can develop confidence and be creative with business thinking. Being entrepreneurial starts with being capable about finding business solutions and feeling excited by the development of products, the management of people and the design of organisations that will grow a business. While this is the start of entrepreneurial thinking, it also allows the course to be deeply practical. Our courses are also theoretical and the girls enjoy the insights of clear business thinking that has been researched and then applied. 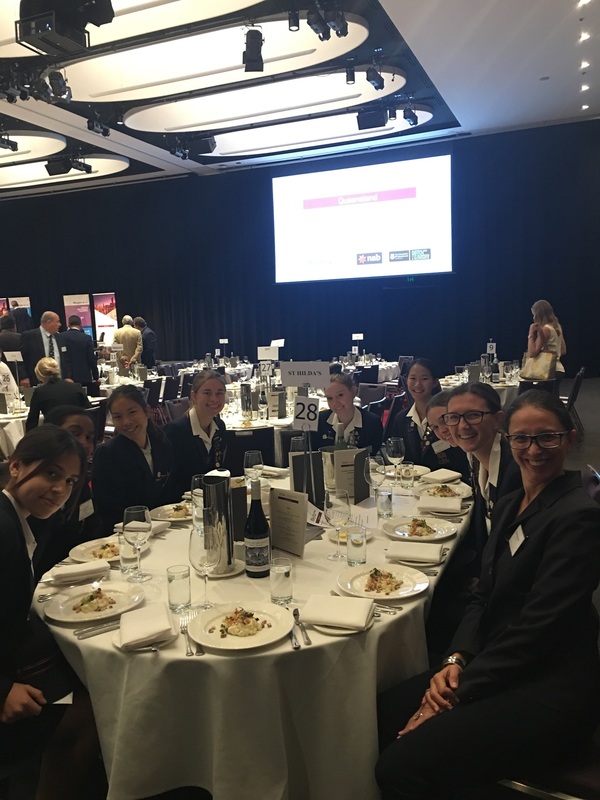 Last Thursday (4 May 2017), some of the Year 12 Economics students attended an important luncheon address in Brisbane featuring Philip Lowe the Governor of the Reserve Bank of Australia. 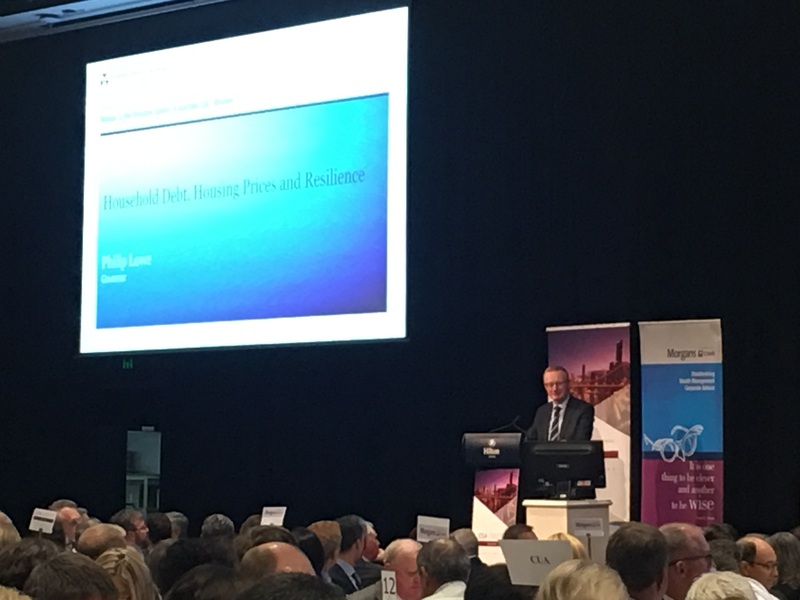 This was the first occasion that Philip Lowe has spoken in Queensland since his appointment as Governor in September 2016. 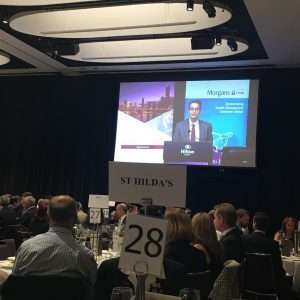 His address came just two days after the RBA’s cash rate decision to maintain the rates at 1.5%, and a week before the Federal Budget was handed down by the Treasurer Mr. Scott Morrison. 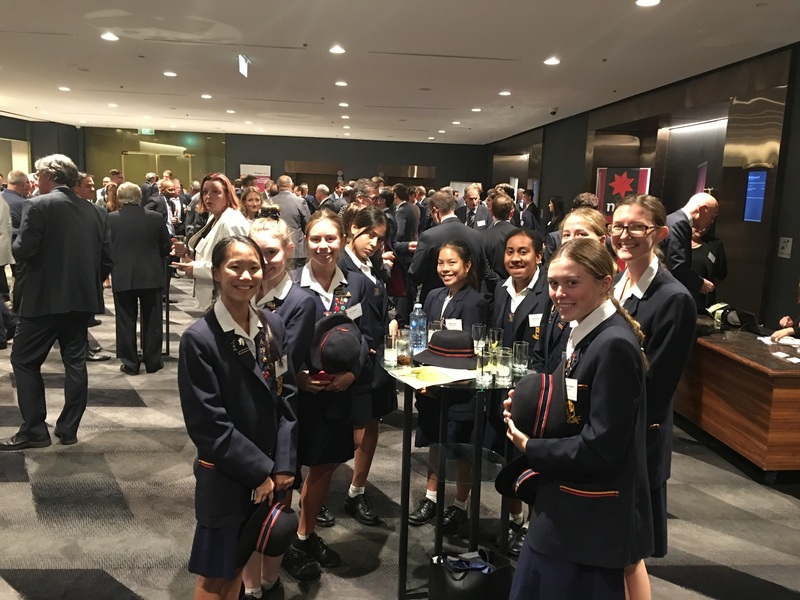 In the early secondary years, we start by developing Business and Enterprise subjects that enable students to develop an understanding of the Australian business culture and systems, including public and private enterprises. We get the girls to think about how we operate in a global environment. Our faculty members play a pivotal role by being innovative and creative and keeping abreast of technological changes and new information. Our courses engage students with ‘real-life’ material; they develop collaborative and independent learning and built into assessments is the need for reflective thinking. 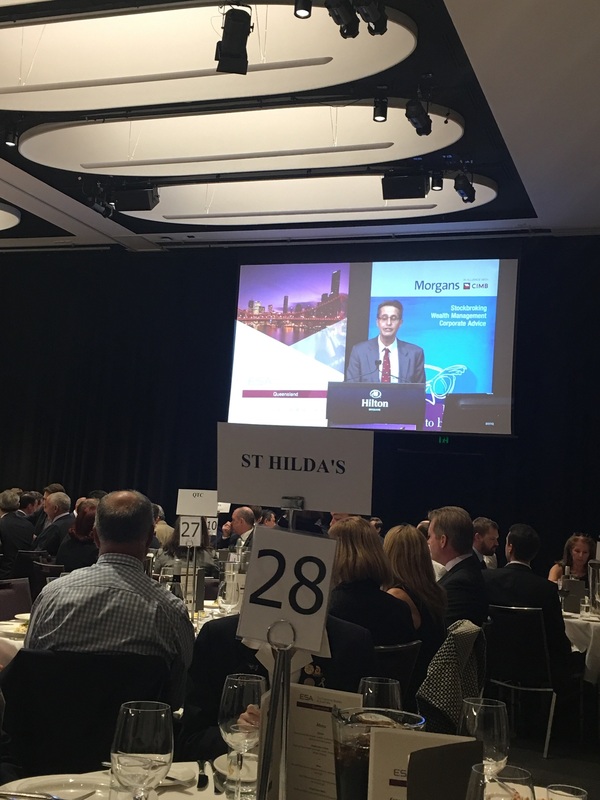 The business skills we encourage are problem solving and analysis, clarification and discussion of personal beliefs and the articulation of the standards on which decisions are made. School of Business subjects show students how it is important for everyone to work together to allow a business – government and non-government – to succeed and provide a valuable insight into many aspects of business. These include industrial and human relations, organisational management, planning, strategic thinking, cost-benefit analysis and business psychology. The faculty has graduated the challenges within the courses and combinations of Business courses can work well together to give flexible choice in tertiary study options. For example, Accounting works well in combination with either Economics or Business Organisation and Management. 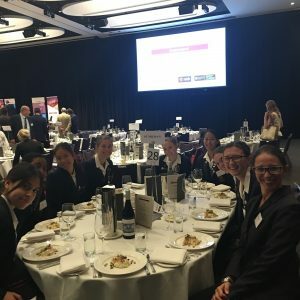 The university-accredited Diploma of Business is popular with the girls and provides credits for some tertiary business courses. The School of Business is an exciting faculty with a wide choice of subjects that have theoretical and practical approaches. The faculty has an entrepreneurial spirit that makes it confident that it is preparing the girls well for modern business challenges. Janelle Maurer is Head of St Hilda’s School of Business. She is an experienced educator with a passion for inspiring students and improving student engagement and learning outcomes, via the use of technology. The school’s iPad and MacBook initiatives have created exciting opportunities within all Business classes at St Hilda’s. 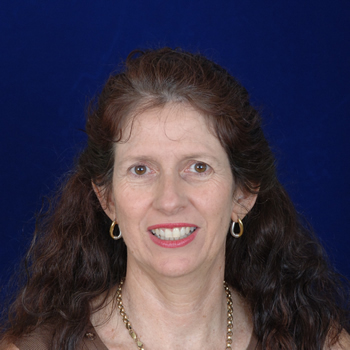 Janelle has presented at conferences and workshops in Queensland and overseas such as BEAQ 2013, AAMT 2013, iwbNET 2013 (Gold Coast and Auckland), ISTE 2012 in San Diego, USA and the Blackboard Teaching and Learning Conference Australasia 2012 at Bond University. Janelle holds a Bachelor of Education and a Diploma of Teaching and is a St Hilda’s Athena Fellow 2009. 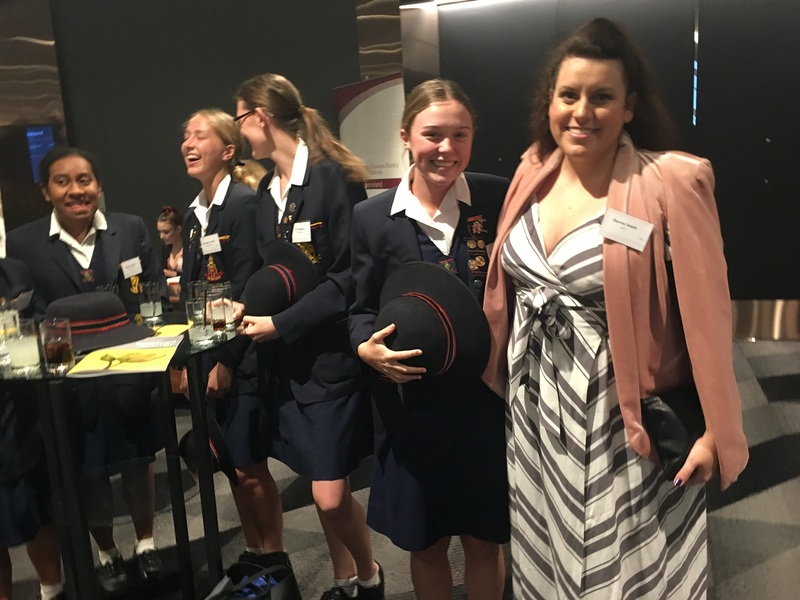 Sherilyn King’s passion and enthusiasm for creating engaging, interactive and inclusive learning environments for each student and their learning style remains at the forefront of all classroom experiences. In addition to her many years’ experience as a classroom teacher and having been a member of District Panels for Business subjects, Sherilyn has also held Head of Karragaroo House and Fundraising co-coordinator positions. She holds a strong belief in the importance of life-long learning and hopes to inspire her students to see that by developing a passion for learning, you will never cease to grow. 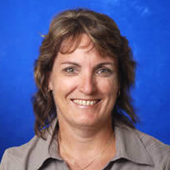 Sherilyn holds a Bachelor of Education specialising in Secondary education and joined St Hilda’s School in 1998. She is a member of the School of Business Faculty as well as Design and Hospitality. Cathy Scruton is an experienced educator with over 30 years’ experience, having taught in a range of education settings within the independent school sector. Cathy has held a range of positions during this time including Head of Faculty, Year Level Coordinator and Head of House; however, she is currently enjoying refocussing her energy as a classroom teacher. 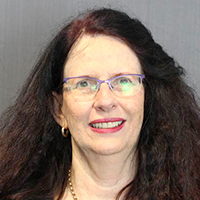 Ensuring she has a strong understanding of current syllabus and teaching practice has been a priority for Cathy, and so she has been a member of District Panels for a range of Business subjects for over 20 years in both the Darling Downs and Gold Coast regions. Cathy joined the St Hilda’s Business Faculty in 2008, and with her experience of owning and operating a family business, has been able to provide real life context to her students. 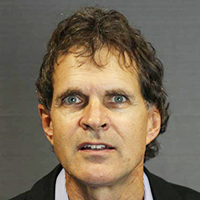 Mr Richard Larsen holds a Bachelor of Economics from the Australian National University, a Post-Graduate Bachelor of Education from Monash University, a Graduate Diploma in Careers from Rusden College (now Deakin University) and Graduate Diplomas in each of Pastoral Counselling and Theology from Charles Sturt University. 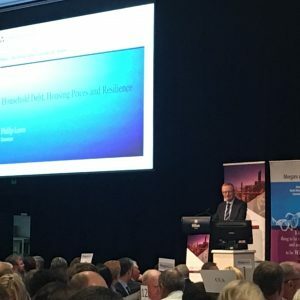 He began work as a trainee chartered accountant in Melbourne prior to undertaking study in Education and commencing a teaching career at Mentone Grammar towards in 1981. In 1985, he moved to Caulfield Grammar where he worked for seven years before moving north to thaw out on the Gold Coast. 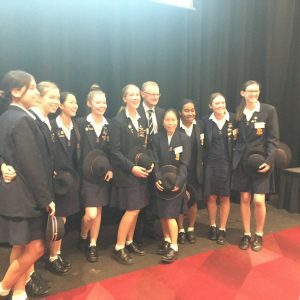 In15 years at All Saints Anglican School, where Mr Larsen taught Economics, Legal Studies and Accounting, he also held a number of middle-management positions as Head of Business, Head of House and Year Level Coordinator (Years 10 and 11). Towards the end of his time at All Saints, Mr Larsen pursued his long-term interests in Counselling and Christian Theology; subsequently, he commenced work as a teacher of Religious Education and indulged his passion for Counselling on a voluntary basis. In 2008, Mr Larsen was appointed Head of Religious Education at St Hilda’s school, and commenced the most professionally rewarding period of his career. In the intervening years, he has energetically explored his interest in Theology and Religions in general, by reading very widely; accordingly, he has been able to create an engaging Religious Education curriculum with the assistance of his fellow professionals in the faculty. 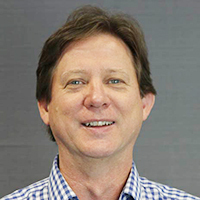 Geoff Powell is Head St Hilda’s Learning Institute and holds a Bachelor of Education (Arts) and a Graduate Diploma in IT from Melbourne University and a Masters of Education (Hons) in Computing from Monash University. He has been adapting technology into classrooms around the world for many years and is responsible for overseeing St Hilda’s iPad and MacBook initiatives. Previously, he was Director of Computing at Geelong Grammar School in Victoria and spent time as an Exchange Fellow at Deerfield Academy (Massachusetts, USA). He has also worked on projects in the Hartford and Killingworth School Districts (USA), Bermuda, Fiji, New Zealand and on exchange programs in Bangladesh. 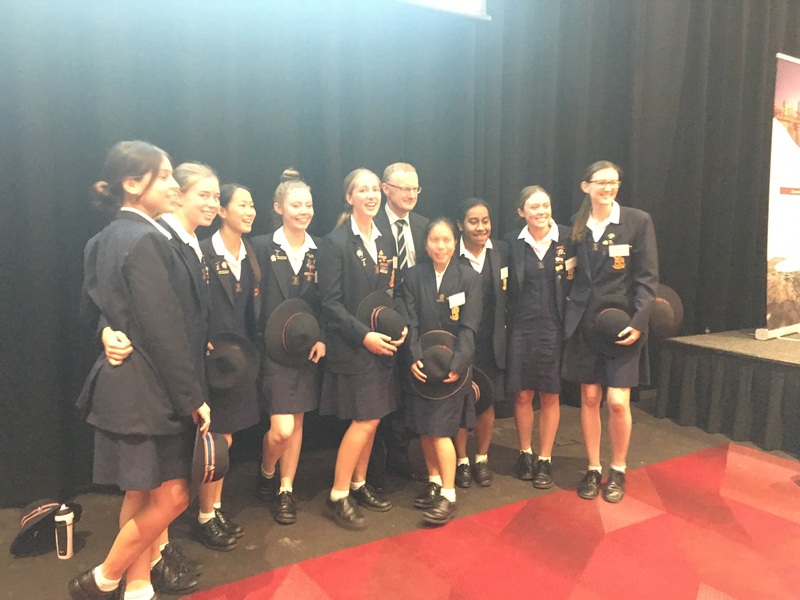 Geoff is an Apple Distinguished Educator; and St Hilda’s was awarded recognition as an Apple Distinguished School in 2013. Geoff has presented at numerous conferences nationally and internationally, including the NECC, AAL and Bb World conferences in the USA. He has also presented workshops across the USA, Asia and the South Pacific. In 2004, as part of an aid project, he established and was the founding principal of a small boarding school in the Yasawan Islands of Fiji before returning to work at St Hilda’s School. 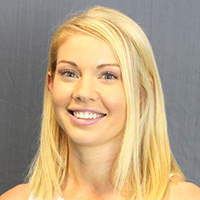 Alexa Wood holds a Bachelor of Health Science (Nutrition) from QUT and a Graduate Diploma of Education and Certificate in Religious Education from Australian Catholic University. She has a keen interest in health and fitness and worked in this field before moving into education. Alexa taught at Bunbury Catholic College in Western Australia for four years as a HPE and Science teacher and Sports Co-ordinator. In 2012, she joined St Hilda’s School as the acting Head of Sport, before moving into her current position of Head of Year 10. Alexa is the mentor for the Non Nobis Solum portfolio and is also involved in World Challenge, having recently taken a group of students to Costa Rica and Nicaragua. 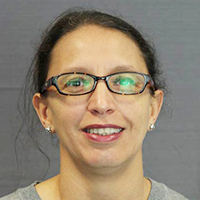 She teaches across the Health and Physical Education and Science faculties. Majda Benzenati holds a Masters in Human Resources Management and Industrial Relations from the University of Lille 1, Sciences and Technology (France), a Bachelor of Economics (Human Resources Management) from the University of Mohammed V, Economics and Law (Morocco) and a Post Graduate Diploma in Education from the University of Queensland, Secondary Education. 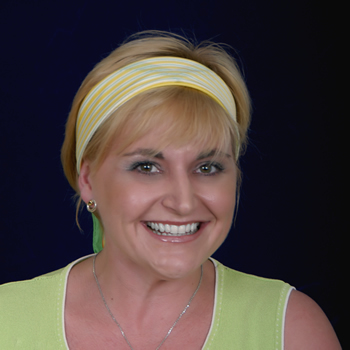 Majda is a knowledgeable educator with two decades’ experience, having taught within the Queensland and Western Australia Education Departments, at an international school in Taiwan and in the independent school sector. She has taught within the French Immersion programs teaching Science, Mathematics, Humanities and French before focusing on Middle-Senior French and Senior Economics. Majda’s commitment to French and Economics curriculum delivery translate into her pedagogical innovations which she systematically assesses and shares with the wider teaching community. 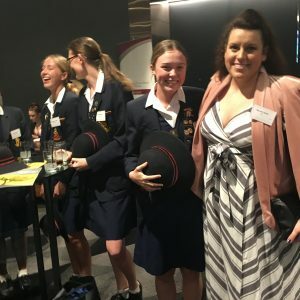 This has occurred through her involvement in an Australian Research Council research project, and her presentations at Languages Teachers’ forums, Queensland Economics Teachers’ Association conferences, interstate conferences and an international congress. Majda has written many work programs for French and Economics and she is the current Gold Coast District Review Panel Chair for Economics. 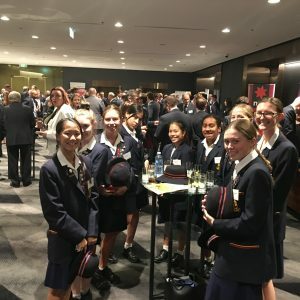 She is also a member of the Queensland Curriculum and Assessment Authority Expert Writing Team for the redevelopment of the syllabus for French. Majda was also the recipient of the Athena Fellowship in 2015.